This fabulous venue offers separate boys and girls changing rooms with 2 open showers in each. There are disabled facilities as well (one disabled toilet). Please provide your own changing mat. 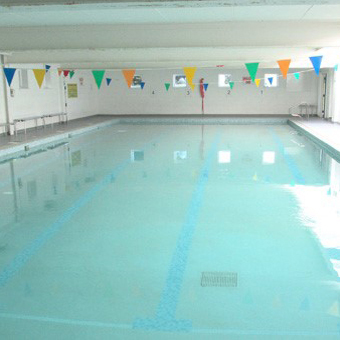 There are no lockers, but we have sole use of the pool during sessions so no pupils, or members of the public have access. We would recommend that you do not bring valuables to the venue. Benches are situated around the pool in case any relatives or friends want to watch swimmers. 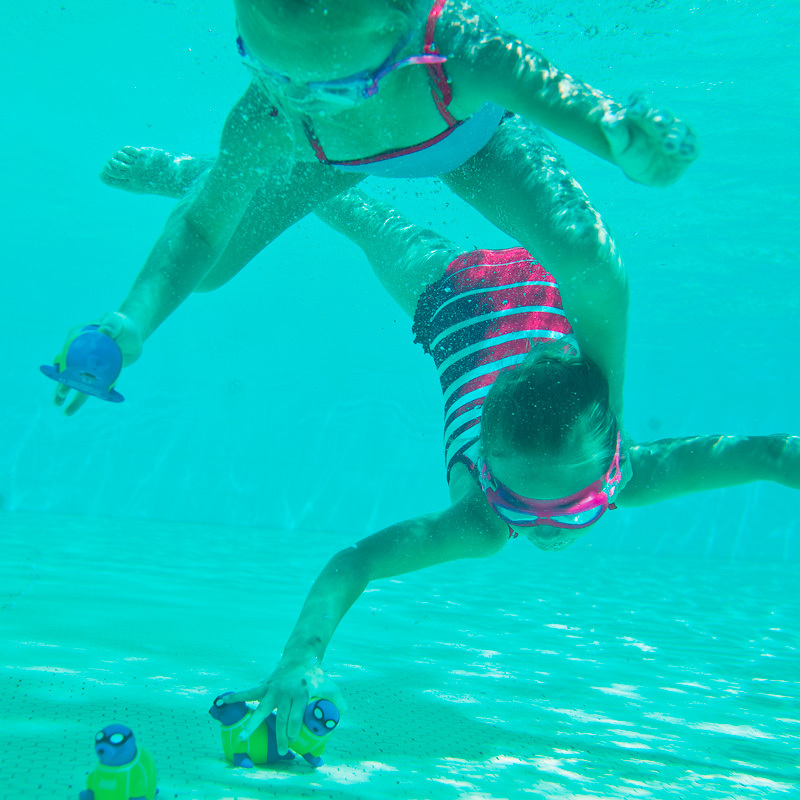 The pool is heated to 32 degrees, and the lessons are taught by Helen Fraser. Pool depths: Shallow end 0.9m, Deep end 1.5m. 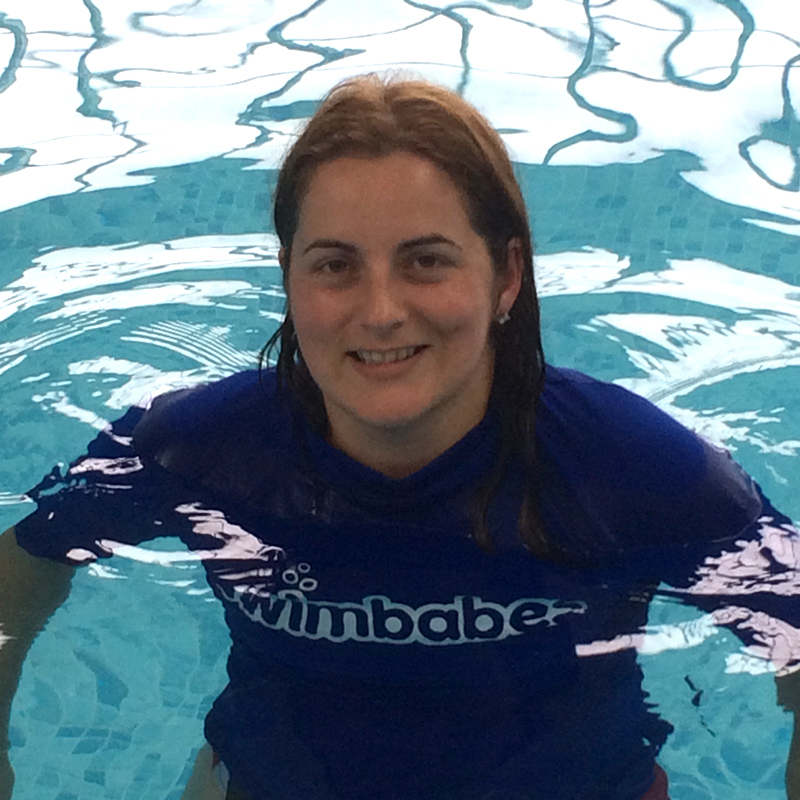 Ella loves her Swimbabes swimming lesson and not only are they a fantastic skill to learn but also its lots of fun – thank you.